The political science professor says Flint's water crisis may be mentioned as part of an example of government responsiveness and responsibility. 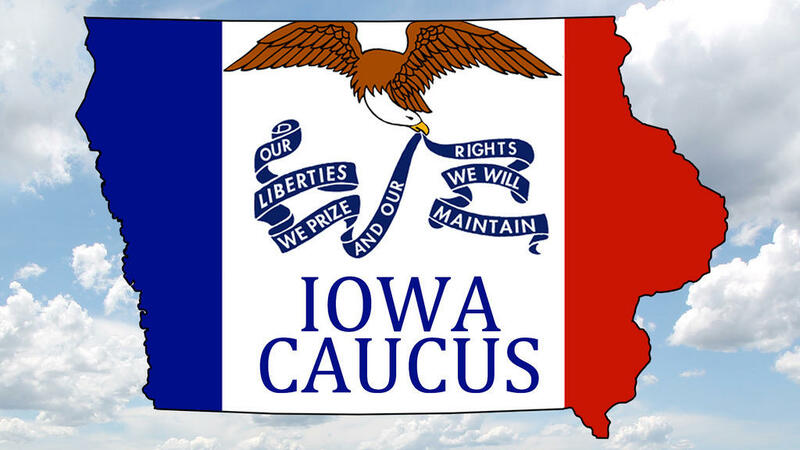 "I certainly think they will be watching closely to see who's successful and who's not successful, as it will help them begin to generate a game plan for who they might be supporting later on in the spring." Michigan's primary presidential election will be in March. Today begins "Sexual Assault Prevention Week" on the Eastern Michigan University campus. WEMU's Lisa Barry reports on EMU's Sexual Assault Prevention Week. 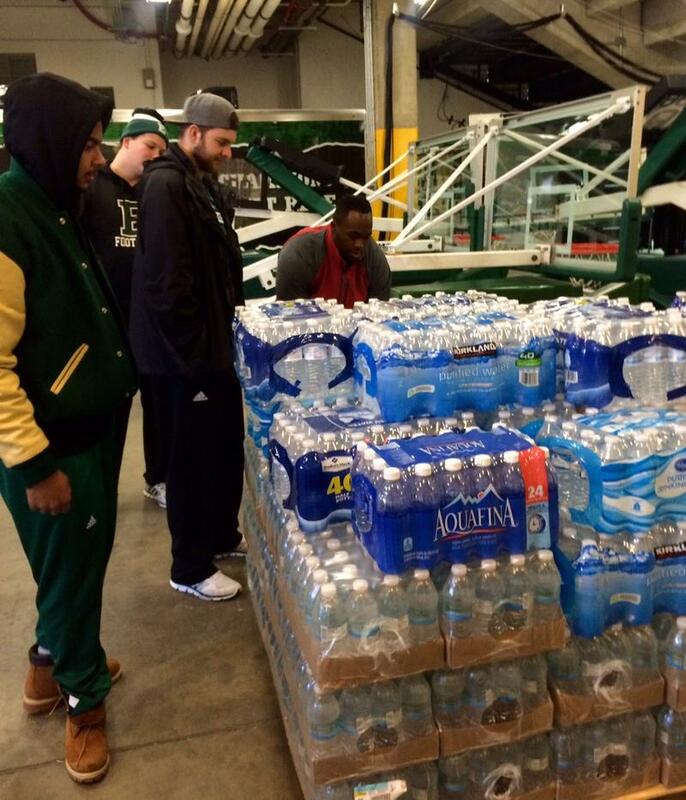 Eastern Michigan University has joined the drive to help Flint residents. January is National Human Trafficking Awareness Month. Eastern Michigan University says it's more prevalent than you might think, here in our own state. 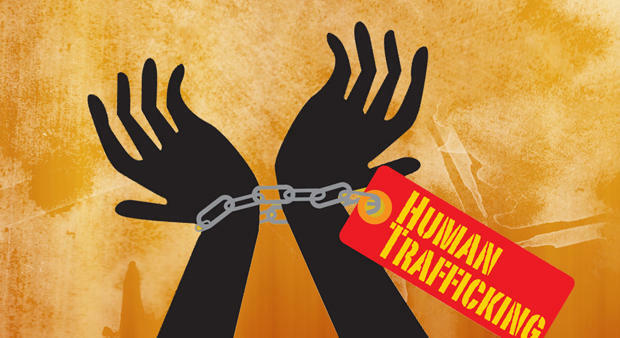 WEMU's Jorge Avellan reports on National Human Trafficking Awareness Month.